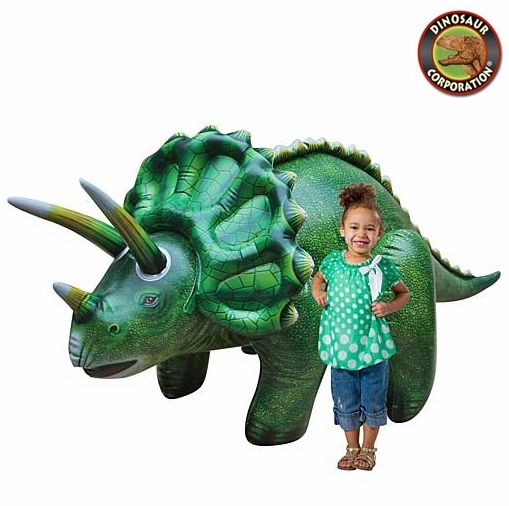 Jurassic World Inflatable Triceratops. Dinosaur giant is colorful, fun and decorative. 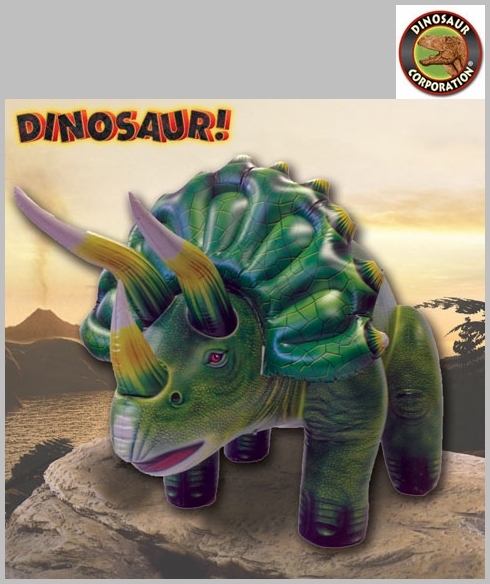 Perfect for events, decoration, displays, birthday parties gifts, advertising and marketing, museums, collections, and educational purposes, outdoor activities and dinosaur party.